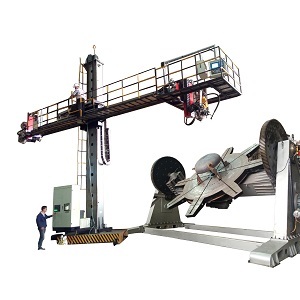 friction between the power wheel and welding unit to drive the workpiece rotate. When combined with the welding column and boom, welding power supply, can achieve the workpiece inside and outside the longitudinal seam and internal and external girth welding welding. The ZT turning rolls include one power bed and one idle bad. 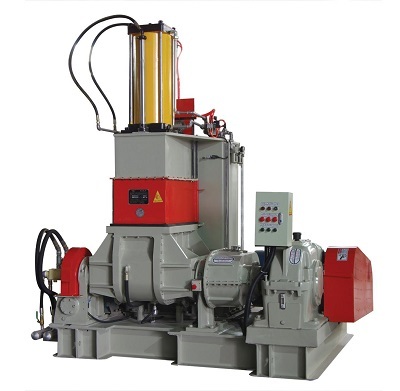 The turning rolls below 40T adopt helical-worm&cycloidal pin wheel decelerator. It is mainly used for piping, containers, boilers, oil tanks and other cylindrical parts of the assembly or welding. 1. Self-aligning turning rolls can adjust automatically the swing angle as per the workpiece diameter. 2. The wheels are new combination style-one rubber wheel and two steel wheels, with big load capacity, big friction, strong drive and glue force. 3. Imported international famos transducer rewalized the stepless regulation with wide speed range, high precisionand big starting moment. 4. The control system has the synchronized linkage interface with mainpulator and has remote controller, easy and reliable. 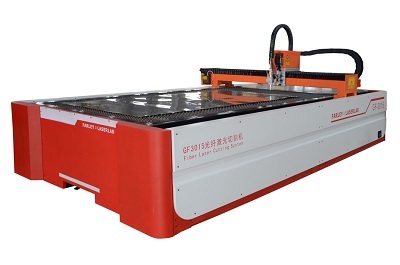 SHIJIAZHUANG LONGXUAN TRADING CO.LTD was established in 2012 which is specialized in welding, cutting machinery and processing machine tool export company. 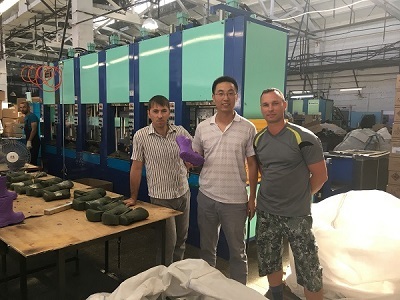 The main exporting country of our company is the independent Russian country, we have the stable cooperative relationship with many large and modern machinery manufacturers in China and also as their sale agent in Russia. 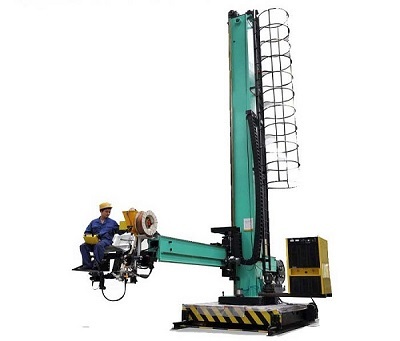 These companies including HARBIN XIRIBOT TECHNOLOGY Co.Ltd, CHENGDU HANYAN TECHNOLOGY CO.Ltd, WISE WELDING TECHNOLOGY & ENGINEERING CO.Ltd, WUXI HUALIAN SCIENCE & TECHNOLOGY GROUP. In addition, we also have cooperation with other small and medium-sized enterprises, so our products can meet the different customers.The company have professional Russian sales staff and Chinese and Russian engineers to provide the fastest and most accurate device solutions to customers. 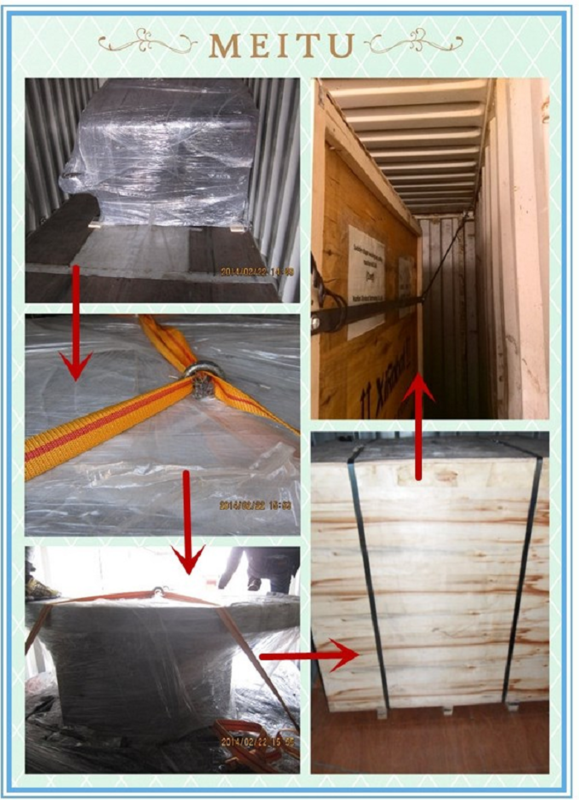 At the same time, we have the stable cooperation with many transportation companies to transport the goods to the customers'special port, city, or warehouse.And we also have own transport and customs clearance agency in Russia, it can help the clients complete the customs clearance and transport in Russia effectively with low price. The core concept of the company's development is: [Honest Trustworthiness, Reliable Quality, Sincere Service, Mutual Benefit [ and we try to make contribution to the common development of China and Russia. In the next five years, the company will create 3-5 branches offices in Russia and other cis states, we sincerely invite the foreign companies and individuals cooperate with our company.